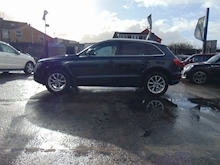 FINANCE AVAILABLE + FREE 12 MONTHS AA BREAKDOWN COVER + DRIVE AWAY TODAY WITH 5 DAYS FREE INSURANCE + COMPREHENSIVE EXTENDABLE WARRANTY AVAILABLE + T&C'S APPLY. 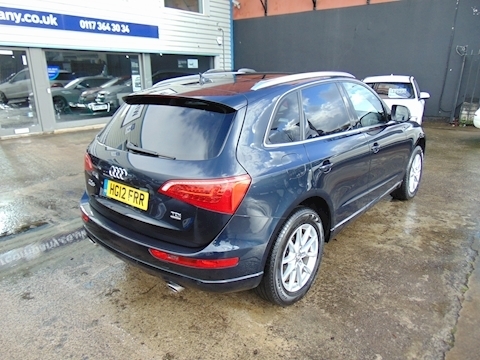 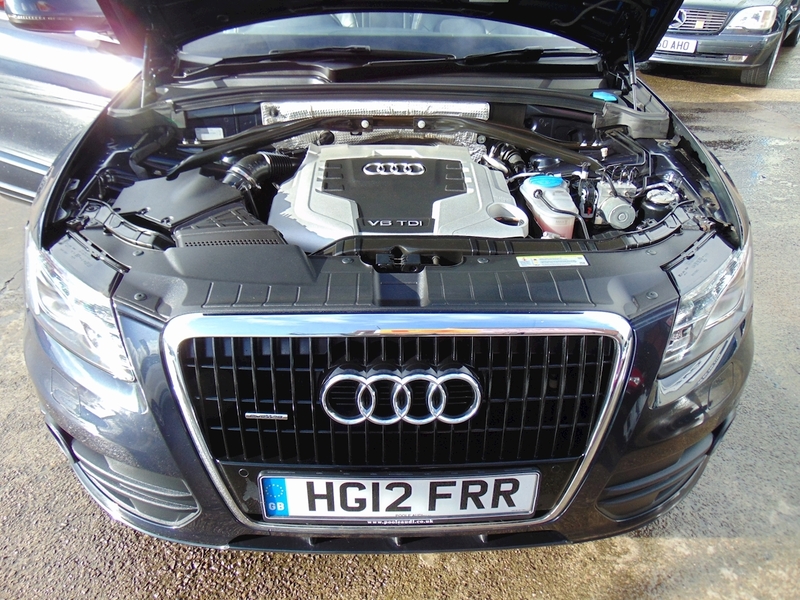 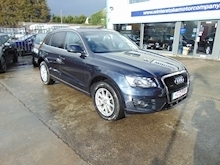 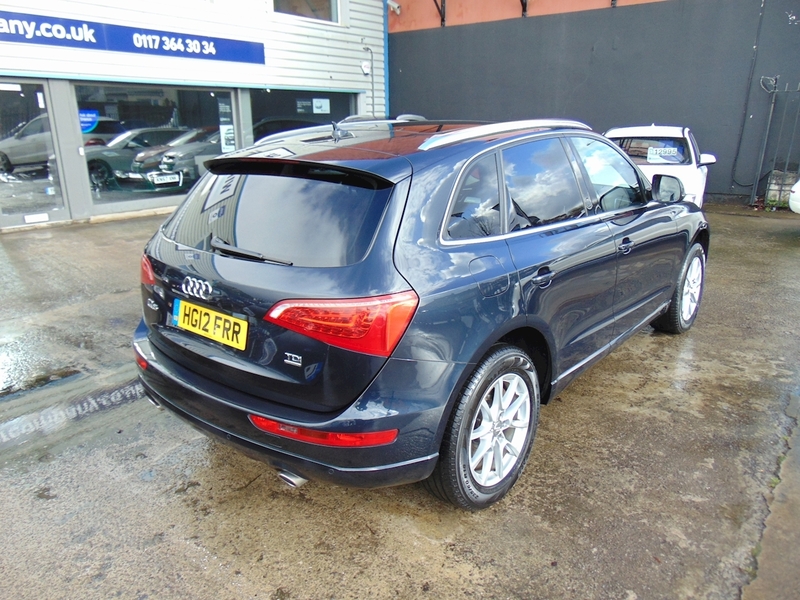 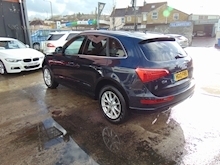 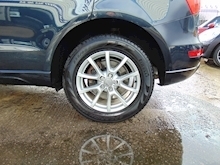 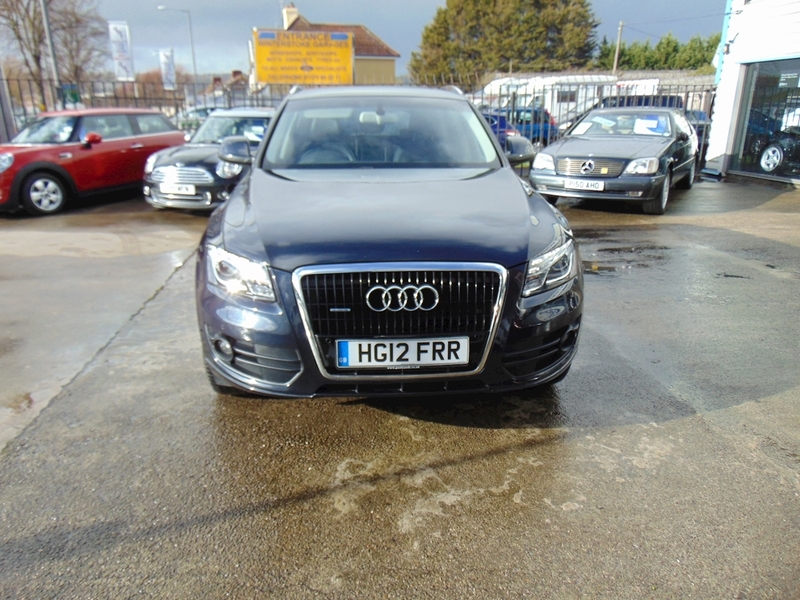 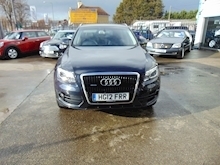 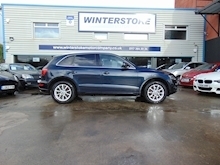 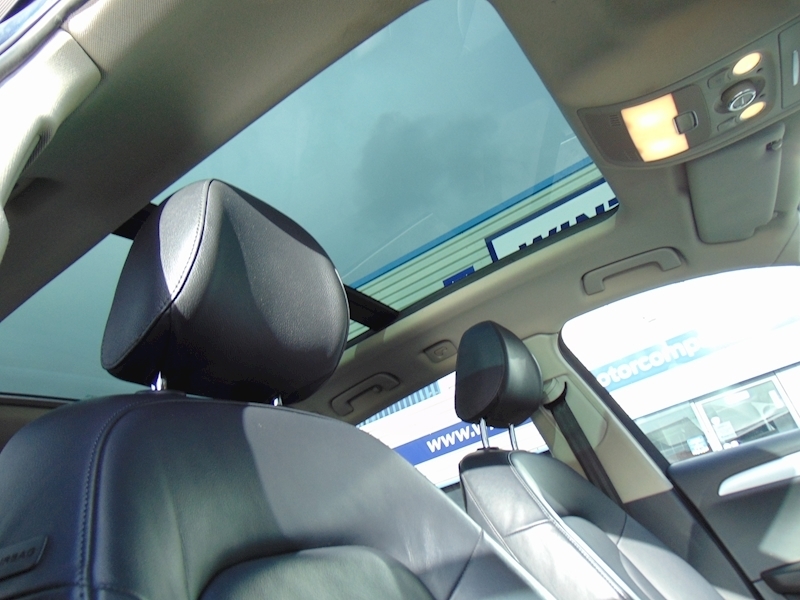 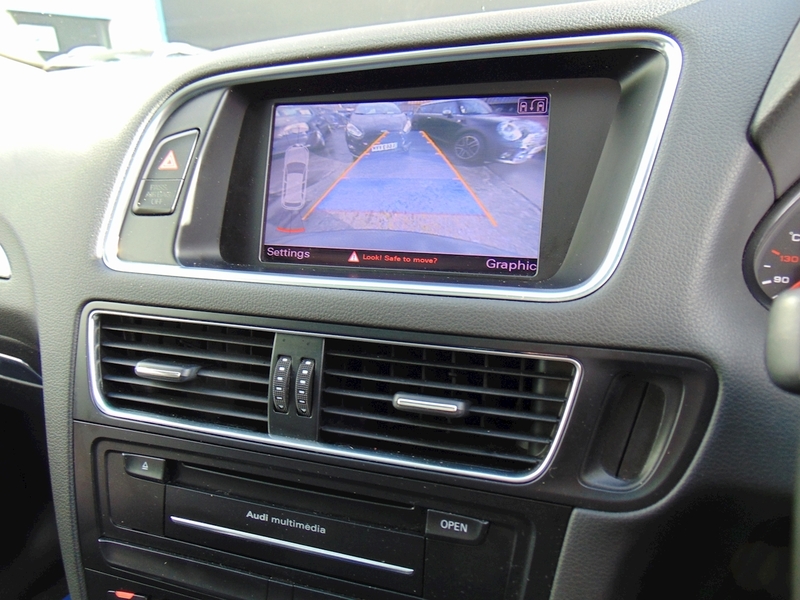 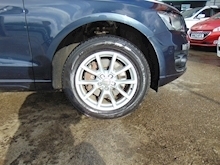 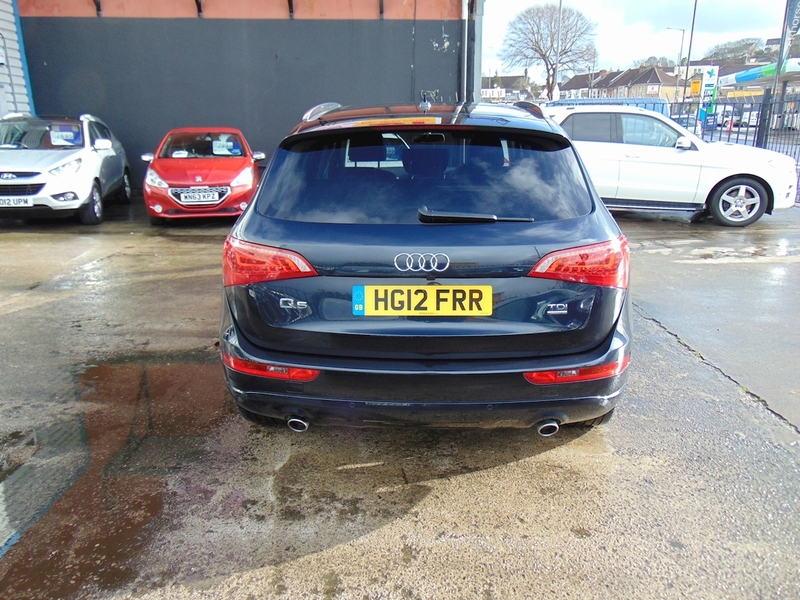 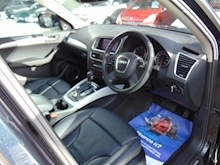 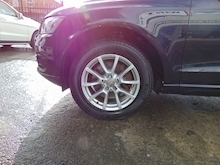 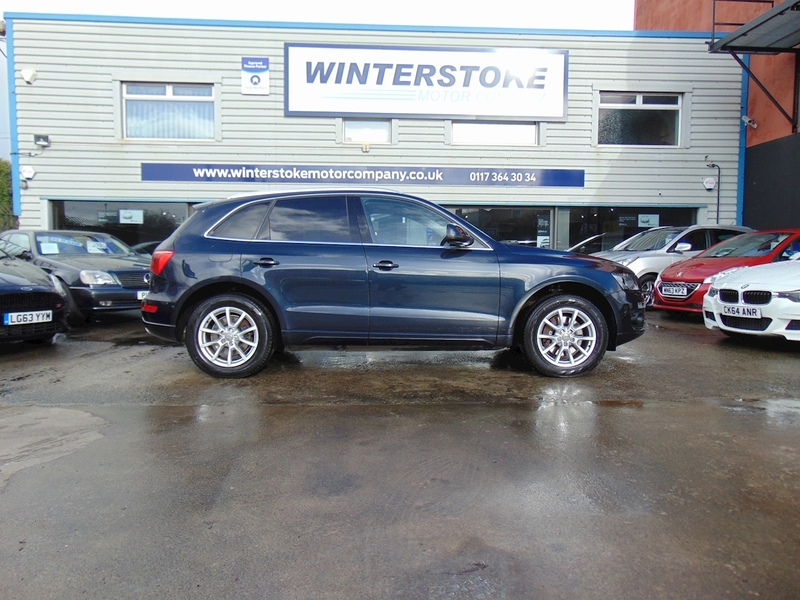 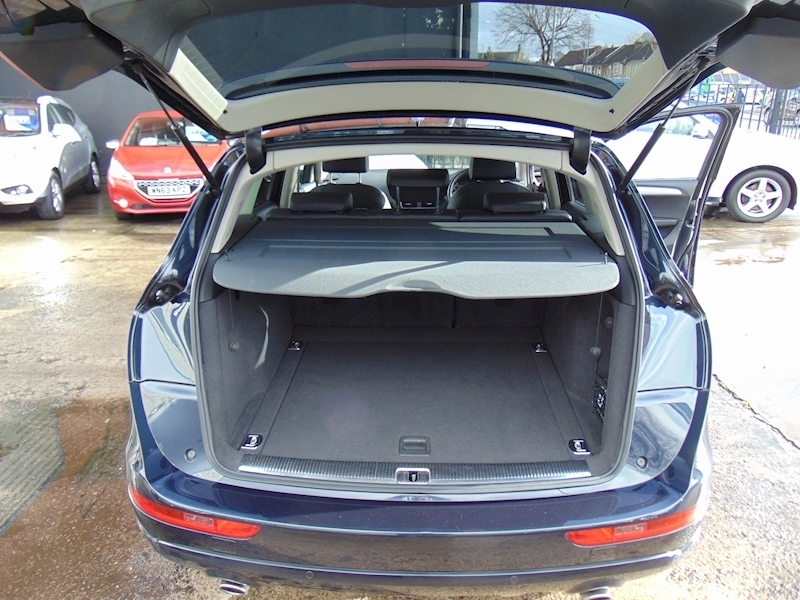 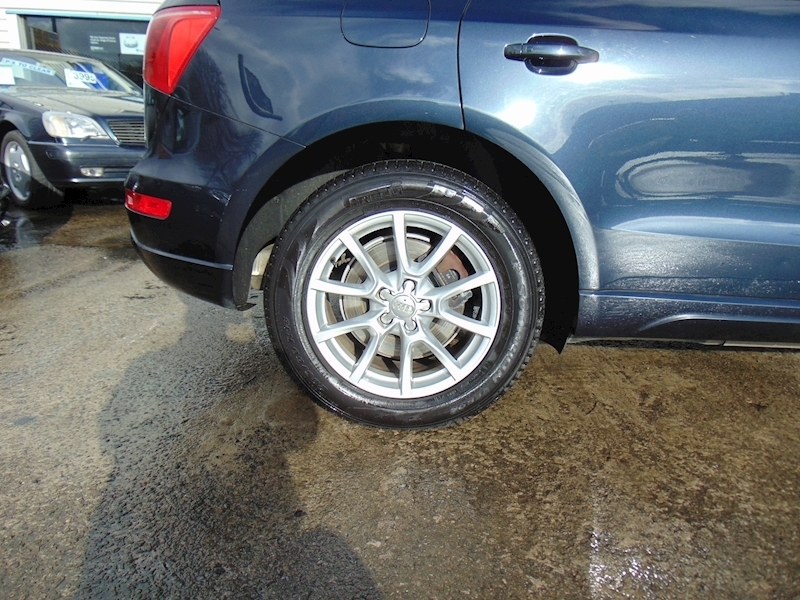 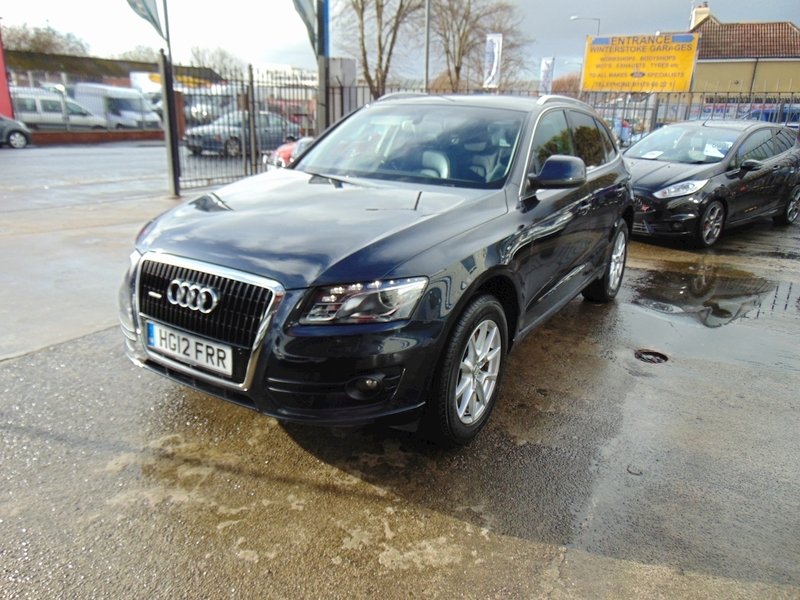 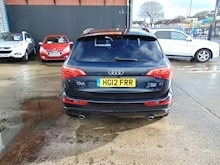 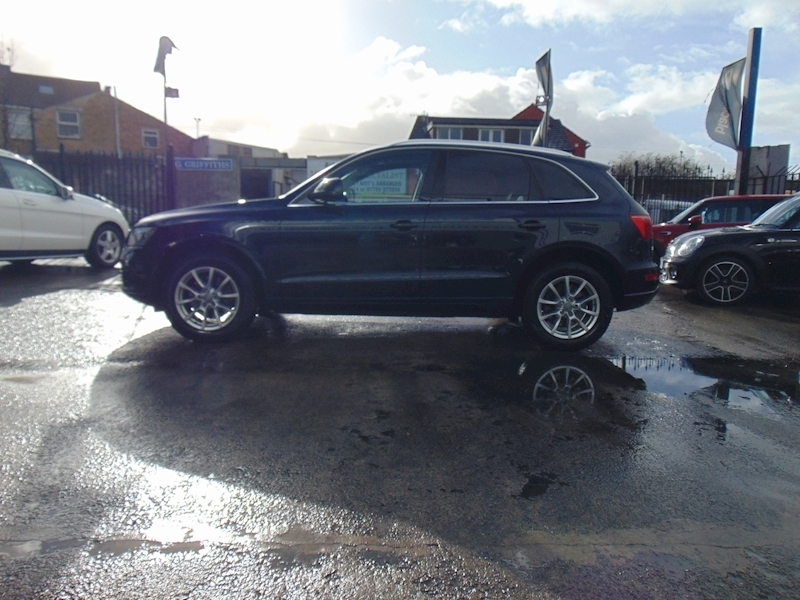 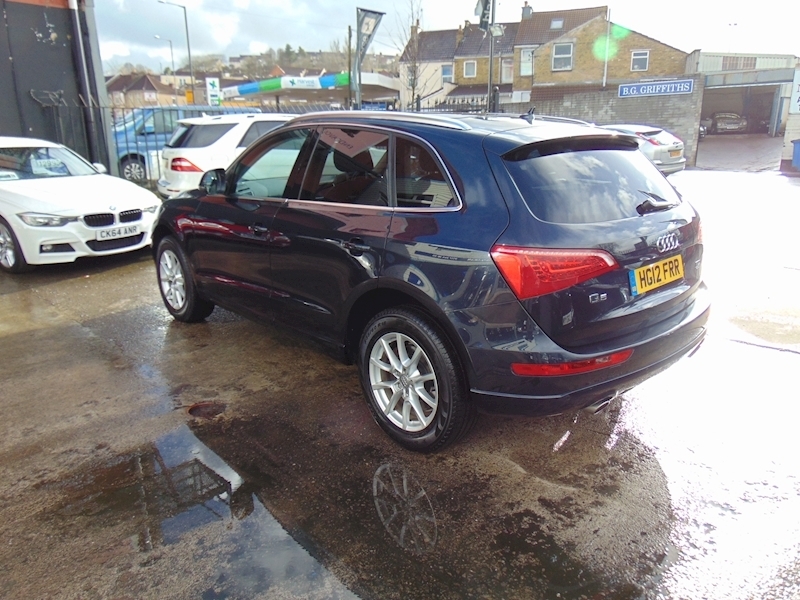 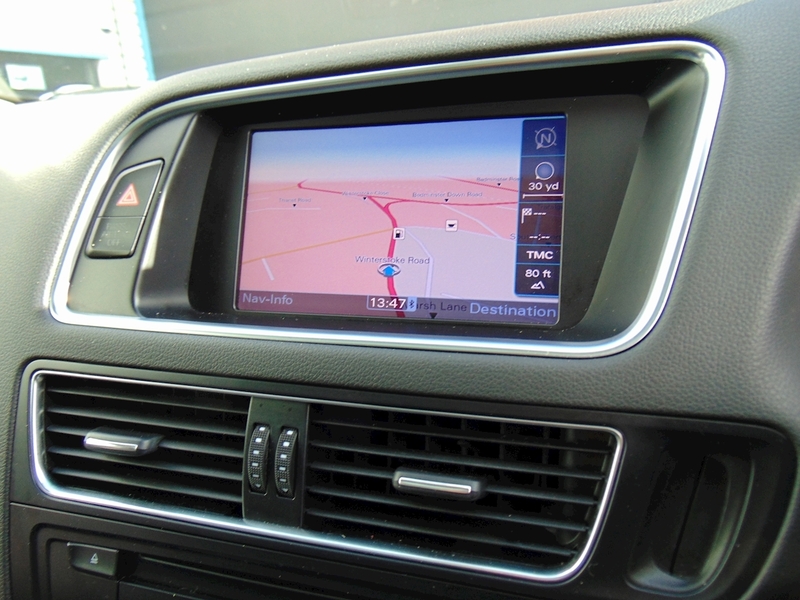 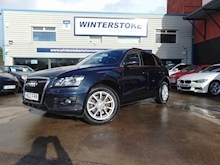 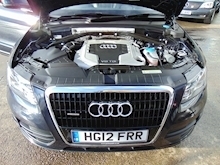 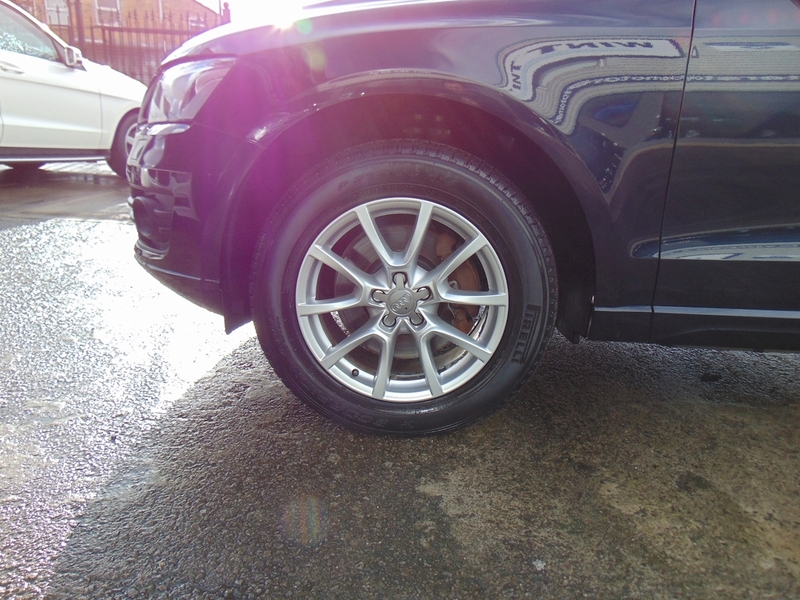 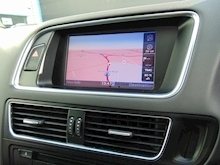 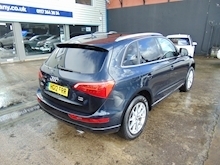 A Superb Specification Audi Q5 3.0 TDi SE Automatic Finished in Moonlight Blue Metallic with Black Leather, Covered 74k Miles with Service History - Serviced Poole Audi 14/03/2014 @ 17931 Miles, Poole Audi 27/04/2015 @ 27019 Miles, Cheltenham Audi 01/03/2017 @ 50789 Miles, Cheltenham Audi 13/12/2017 @ 61407 Miles, Cheltenham Audi 17/10/2018 @ 71618 Miles.Great Specification with Features That Include 18" Audi Alloy Wheels, Automatic Climate Control, Audi Technology Pack High - Satellite Navigation, DVD Player, Audi Music Interface, Voice Control, DAB Audio, Bang & Olufsen Sound System, Parking System Advanced Including Reversing Camera, Electric Memory Seats, Heated Front Seats, Automatic Headlight Control, Power Tailgate, Bluetooth Handsfree Telephone Connection, Advanced Key, Panoramic Glass Sunroof, Privacy Glass, Electric Folding Exterior Mirrors, LED Interior Light Package, Alarm System and Much More, Upgrades - DAB Digital Radio, Elec. Adjust. 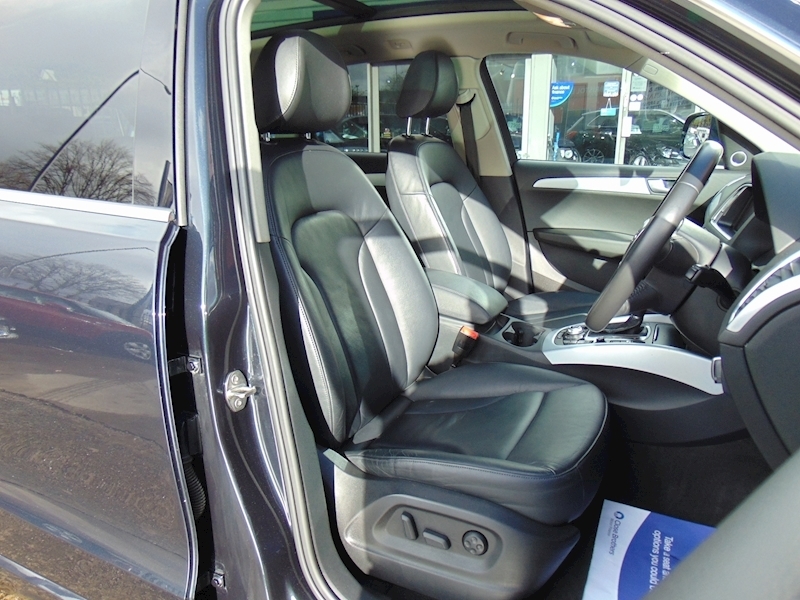 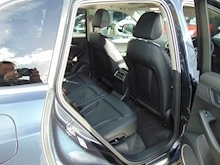 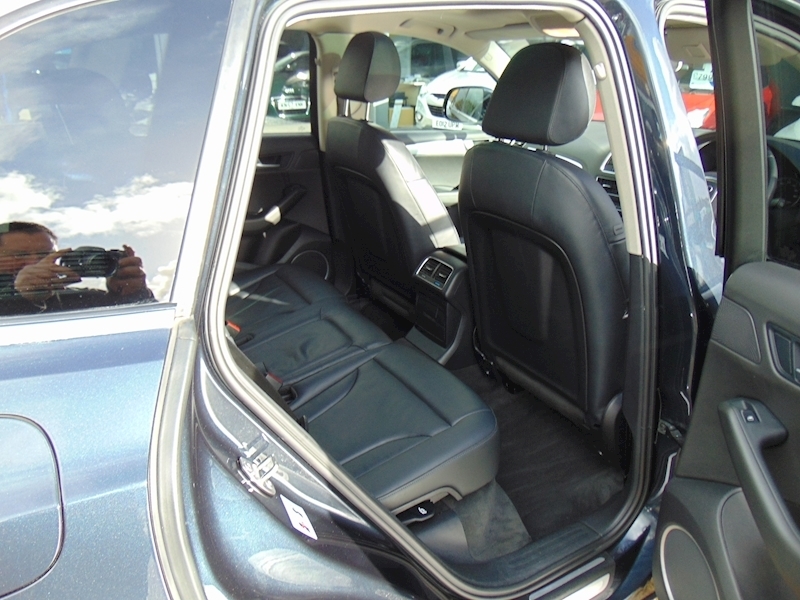 Front Seats/Memory Fun./Lumbar Supp., Bang & Olufsen Sound System, Cruise Control, HDD NAV Including MMI High, Privacy Glass, Heated Front Seats, Panoramic Sunroof, Metallic Paint, Advanced Key, Door Mirrors Electrically Adjust. 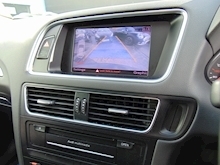  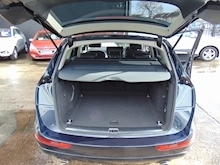 Heated/Folding, Electrically Operated Tailgate, Blue, Part Exchange Welcome, Finance Arranged Subject to Status.